Residential apartment is available for sell. Property is ready for possession1bhk flat (630 sq. Feet area) + a large enclosed area (125 sq. 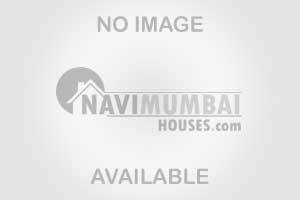 Feet area) on ground floor at a prime location in nerul sector 6, Close to nerul station and palm beach area. It has good design of 1 bedroom. Non-Stop water supply in 1 bathroom.